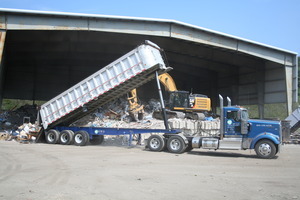 Aggregate Recycling Corporation is an independent, family-owned business founded in 1987. 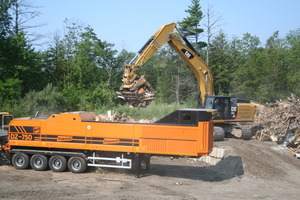 ARC is a multi-faceted environmental services company. It originated recycling non-hazardous petroleum-impacted soils. 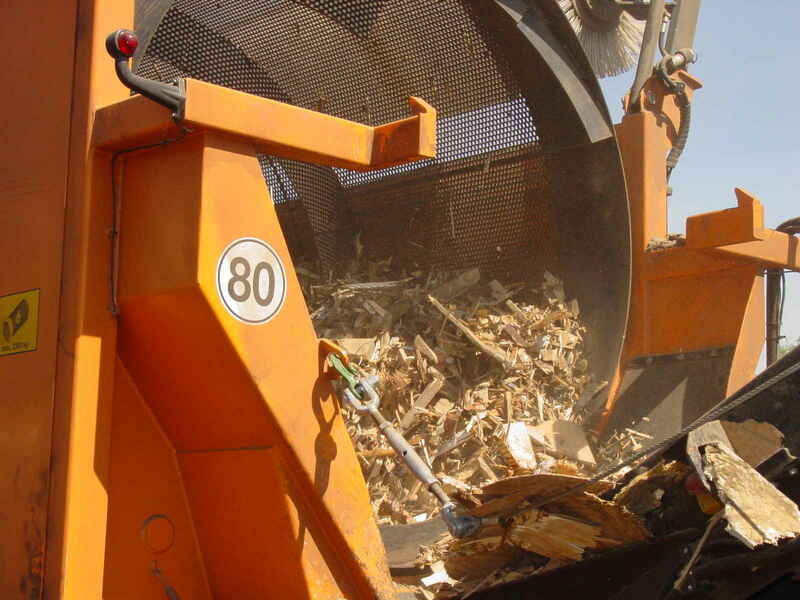 In 2002, a separate adjacent recycling facility opened which processes construction & demolition debris, woodwastes, asphalt shingles, concrete/brick/ledge and scrap green waste (brush, stumps, raw bark). In 2013, ARC opened an 11,664 S.F. enclosed transfer station. This facility accepts both MSW (Municipal Solid Waste) and single-sort recycling from commercial and municipal accounts. 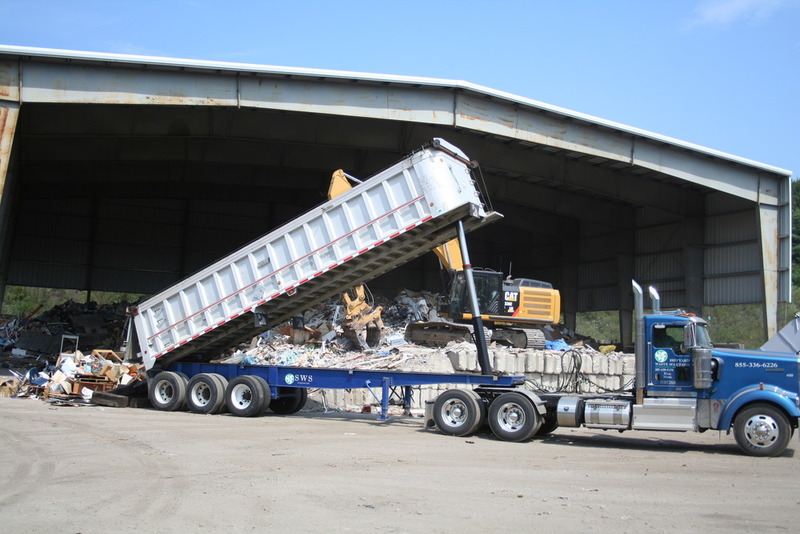 In 2011, a stand-alone waste hauling, transfer and container service company, Shipyard Waste Solutions, was established based at the ARC facilities. 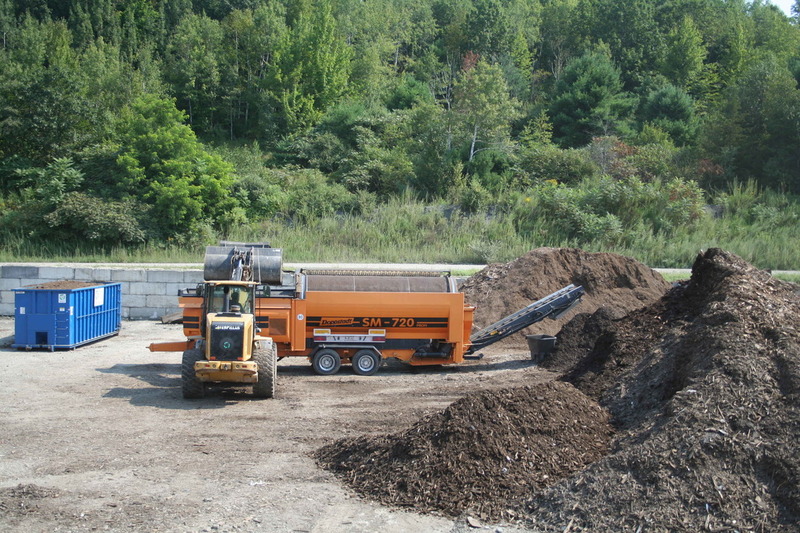 A raw bark processing, storage and transfer facility for wholesale all-natural bark mulch products is licensed and serving that marketplace in 2014. 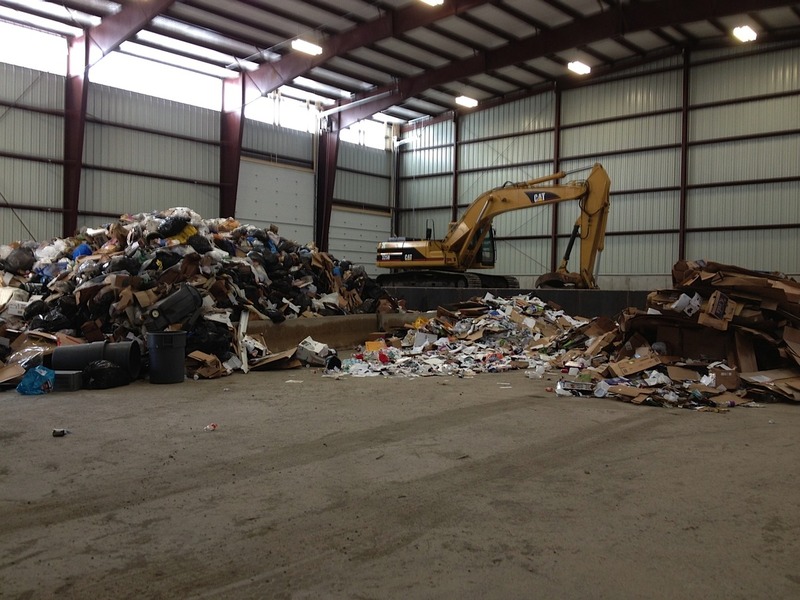 ARC's recycling facilities are conveniently located minutes from interstate 95 at the Maine/New Hampshire border. We recognize that time is money. We will have you on your way quickly. On-site truck scales provide certified weights for all incoming materials and outgoing products. We strive to provide personal service, timeliness and cost competitiveness. In summary, performance without surprises. 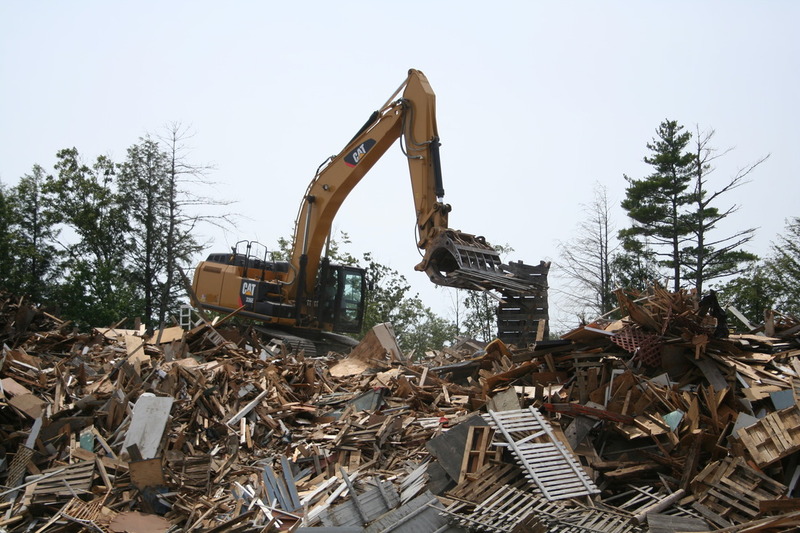 ARC delivers recycling services for a wide range of construction materials including non-hazardous soil and aggregates, woodwaste and most types of demolition, tree, asphalt and concrete waste. The transfer station, built in 2013, provides the transfer of municipal waste and single-stream recycling. 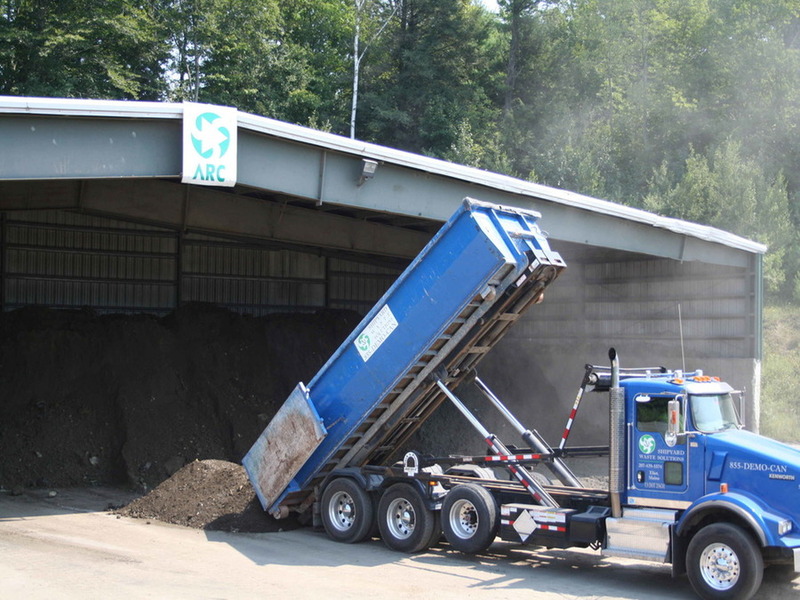 ARC provides soil recycling in accordance with EPA criteria. Approved materials are screened and processed with a recycling agent to produce a stabilized bituminous product.